Almost all of our work comes down to engagement with communities at some level. We are based in the community, we have set up community groups that involve local people to engage in a wide range of issues, we are members of other community groups we work with the local authority, police, health services, housing organisations and other agencies providing services to the community. Our research and training activities arise out of this experience. We engage with people, and especially women, from minority ethnic communities who come from disadvantaged backgrounds and face obstacles in accessing services from local agencies - and we work with the local agencies who, in turn, often find it difficult to communicate effectively with all of their service users. The barriers include language, cultural assumptions and misunderstandings, lack of self-confidence, unfamiliarity with systems and bureaucracies. 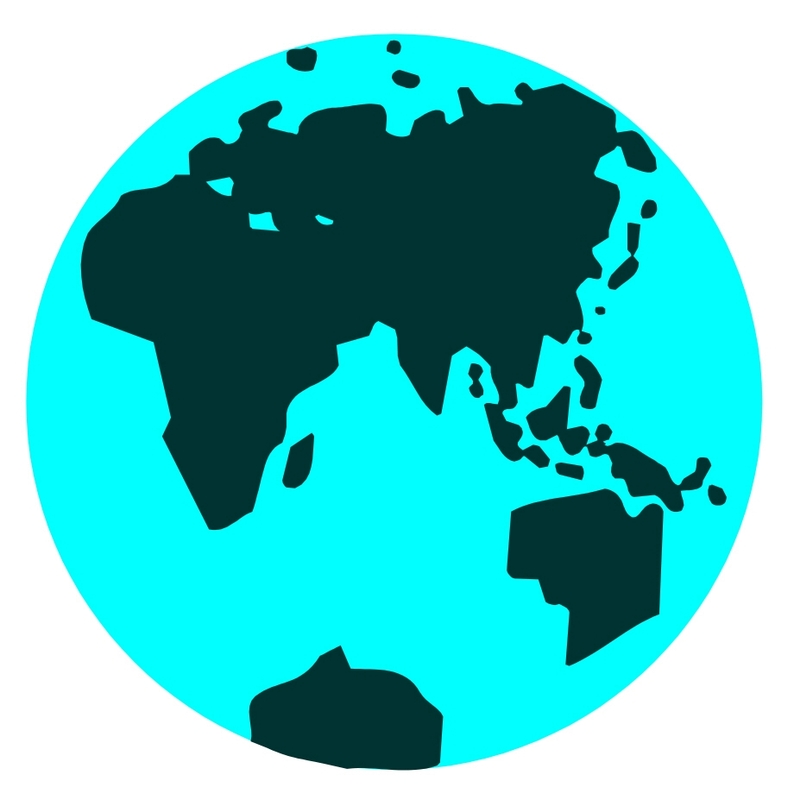 Working with local communities over three decades on a wide range of issues and in a variety of policy and social contexts, we have gained extensive understanding of the needs and aspirations of different sections of the population, and we achieved unique credibility. We speak the language of the communities - not just because we and our associates speak their mother tongues, but because we understand the body language, social conventions and jargons which can act as barriers and cause misunderstandings between service providers and service users. We have gained our experience not just through formal research and surveys, but through our active participation in hundreds of social gatherings, cultural events, community celebrations, political meetings, etc. All of this comes together when we provide advocacy services for communities and deliver training to service providers who are trying to reach out to disadvantaged or poorly understood sections of the community. We work with clients to deliver training, advice and guidance that is tailored to their own particular needs. No two courses or programmes are the same. We work with LCHF to improve the healthcare experiences of service users by raising their awareness of available healthcare facilities, enhancing their understanding of their own rights and responsibilities, and helping them improve their capacity for self-care through healthy diet and lifestyle. 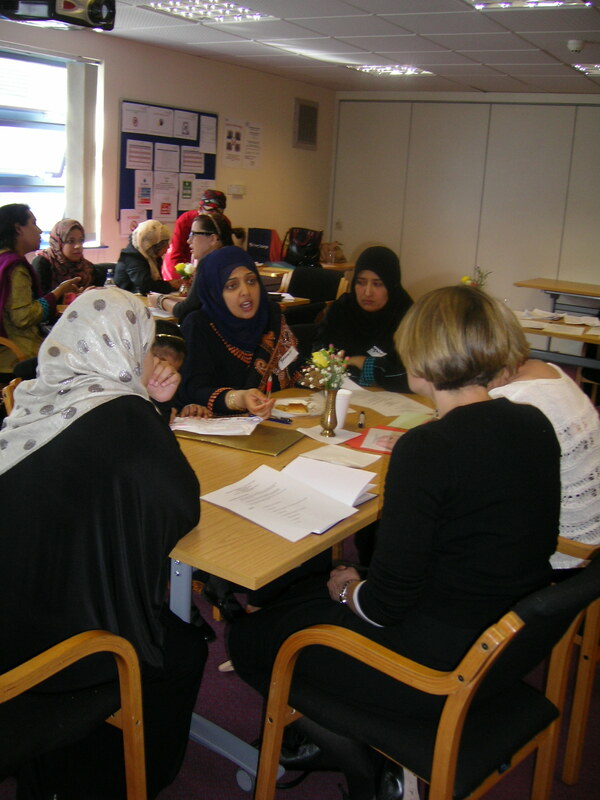 Since 2013, we have been delivering workshops in the most deprived areas Luton for Muslim women. Our courses are multi-lingual, since many of the learners are not at east with English, led by trainers with extensive understanding and experience of, and credibility with, the local communities. They are supported by mentors who are able to offer the learners one-to-one coaching. Supported by the Bedfordshire and Luton Community Learning Trust (CLT), we have been running Negotiating Your Way To Better Health (NYWTBH) since 2014. It is an empowerment training course for South Asian women to enhance their knowledge about the NHS and local healthcare services and develop and strengthen their confidence and communication and negotiation skills in healthcare settings. Since 2015, also supported by the CLT, we have introduced Discovering My Inner Strength (DMIS), with a focus on South Asian women with mental health issues and depression. Our aspirations are higher than our immediate aims and objectives for healthcare. We believe that when the learners will be more confident and have better communication and negotiating skills, they will be able to use them in all aspects of their lives and also become positive change-agents for their families and wider networks. LCHF is a unique voluntary community organisation set up in 2012 and led by healthcare service users. It aims to improve access to services and the quality of outcomes for patients, by helping healthcare users to develop a more confident voice and facilitating direct dialogue with policymakers, commissioners and providers. This helps them understand the specific challenges facing users and find ways to improve the health of marginalized groups and reduce health inequalities in Luton. To achieve these objectives, LCHF holds seminars and awareness-raising and empowerment sessions involving seldom-heard patients and commissioners, policymakers and healthcare providers and relevant agencies. It works with all healthcare-related bodies locally, regionally and nationally to make Luton’s healthcare services more responsive to the needs of all. LCHF puts a particular focus on women because they are the caretakers of health in most of these families. By empowering women with information and confidence we hope to improve their health and also that of their families’ and their communities. 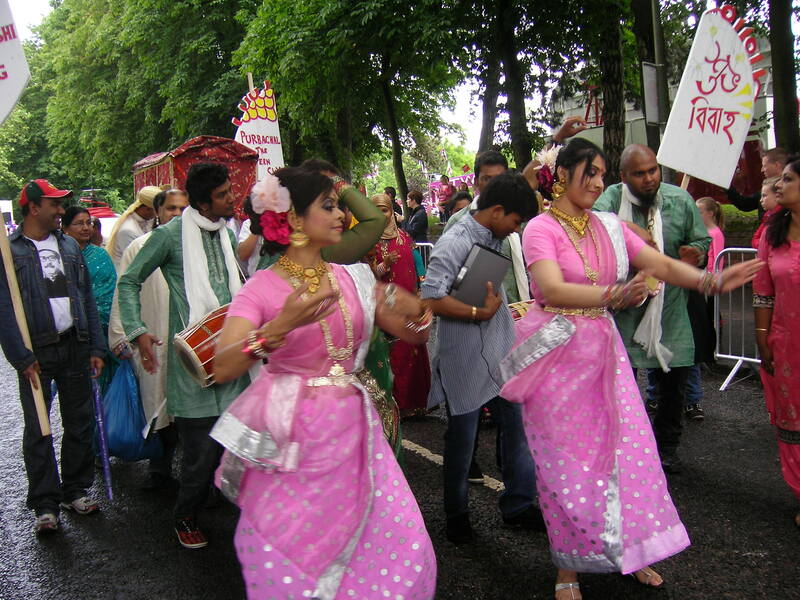 Dr Nazia Khanum is Founder and Chair of Purbachal - The Eastern Sk, a Bangladeshi cultural group which aims to bring Bangladeshi culture to a wider audience by presenting Bangladeshi plays, concerts, poetry readings, concerts and films.